As most of the developers know that Swift is a general-purpose programming language. It is built using a modern approach to safety, performance, and software design patterns. 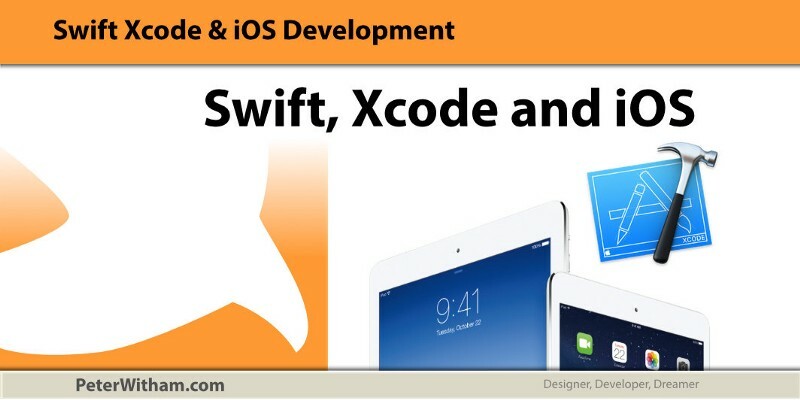 And if you are already an iOS developer, you are already familiar with these things! Recently, a beta version of Xcode 8.3 and Swift 3.1 was released with Swift Package Manager features and improvements to the language. In this article we will majorly discuss about the Language improvements, rest will be covered in other part of the article. Let us check out the most significant features and changes in Swift 3.1 as it will have a major impact on your code! Swift 3.1 has downward compatibility, a person can work on lower versions codes of Swift. All you need to do is to migrate your project to Swift 3.0 using Edit\Convert\To Current Swift Syntax in Xcode. Start Xcode, select File-> New-> Playground. Choose iOS as the platform, you can call it whatever you want, and save it wherever you want. Here, failable initializer is used to convert the grade property from Double to Int inside the Student class. If gradeDouble is a fractional value, it will fail. It will succeed only if the value can be represented exactly as an integer. Swift 3.1 lets you use prefic(while:) and drop(while:) with a condition to get all the elements of the sequence between two given values. In the code, prefix(while:) returns the longest sub-sequence which satisfies a certain predicate. while drop(while:) does the opposite. It is better than earlier versions because it does the same work in fewer lines. This function runs two closures simultaneously and then returns when both are done. f and g come in as non-escaping and are converted to escapableF and escapableG. async(execute:) calls require escaping closures. Fortunately, you have those because of the previous step. By running sync(flags: .barrier), you ensure that the async(execute:) methods are completely done and the closures won’t be called later on. Scope limits the use of escapableF and escapableG. If you squirrel either temporary escaping closures away (i.e. actually escaped them) it would be a bug. There are many other changes in Swift 3.1. They include Swift Package Manager Updates, Multiple-Return Functions, Disable Auto-Linking, etc. We will be discussing it in next part. Till then share your views with use!